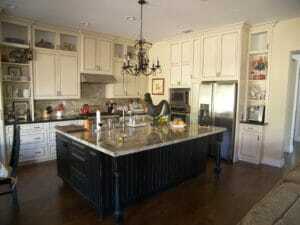 Design, build, and install custom kitchen, bathroom, media, and other cabinets. 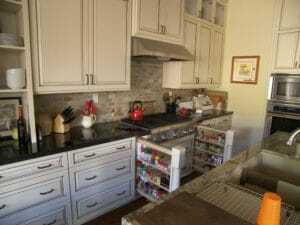 Woodwork modifications and upgrades; special projects. 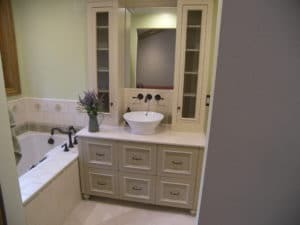 Large and small-scale home remodels. 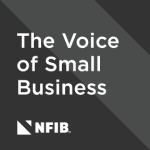 … is a small, owner-operated business in Folsom, CA. We develop CAD-based drawings for all of our work, and primarily use manually operated equipment which allows us the flexibility to produce large and small one-of-a-kind products in a cost-effective manner. 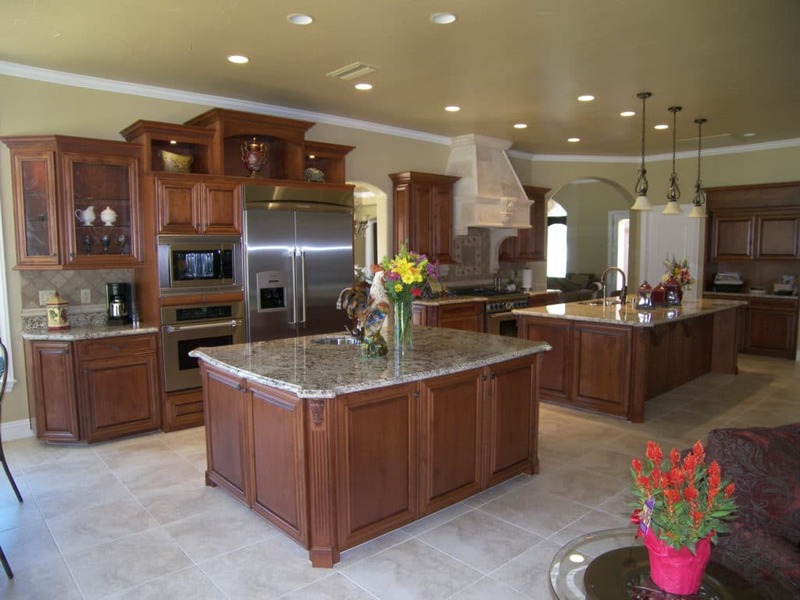 We value excellent design and craftsmanship, and enjoy working with like-minded clients. 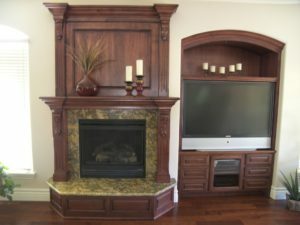 Our personal service and attention to detail results in quality woodwork you’ll always enjoy. We look forward to discussing your next project.